Qingdao Bo Rui Heng Trade Co., Ltd.
decorative scented 2x4 pillar color candles : Product Name decorative scented 2x4 pillar color candles Main Market South Africa, Mid-east, Central and South America, Asia, European countries Size Diameter: 3.6cm, 5cm, 7cm, 7.5cm, 15cm Height: 5.6cm,6cm,7.5cm,10cm,12.5cm,15cm,20cm,30cm Material Full-refined Paraffin Wax Packing Shrink, poly bag, or paper bag, box . Characteristics Eco-friendly, smokeless, nontoxic Colors White, black, green, yellow, blue, red, pink,ivory, orange. any color is available MOQ 500pcs Payment terms T/T or L/C Burning time 2hour--30 hours, 7days Delivery time 20 days after receive the deposit Detailed Images Product Show: Product Details: Other types: Product Uses Product Application: Pillar candles can be used in bars, home night light, cabinet light, home decor, emergency light, hotel, office, wedding decorative, holiday, parties, church and so on : Click the above photo and you will know more. 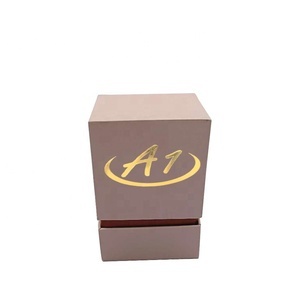 Alibaba.com offers 28,759 custom design candle products. About 33% of these are candle holders, 17% are candles, and 1% are other healthcare supply. 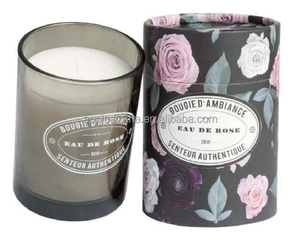 There are 28,769 custom design candle suppliers, mainly located in Asia. 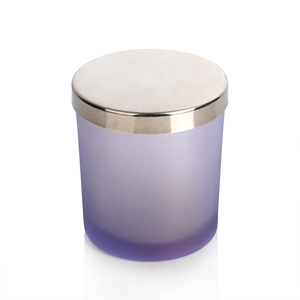 The top supplying countries are China (Mainland), India, and Taiwan, which supply 93%, 6%, and 1% of custom design candle respectively. You can ensure product safety by selecting from certified suppliers, including 5,452 with Other, 2,902 with ISO9001, and 1,735 with GMP certification.